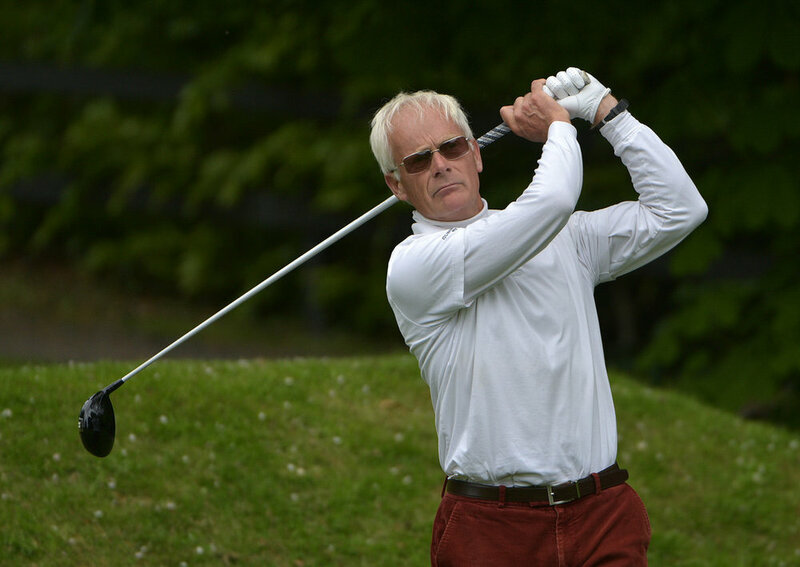 Three closing birdies in a row from England's Andrew Carman propelled him to a share of the lead at the Irish Seniors Open Championship in Ardee alongside Cork's Tom Cleary. The Irish international had set the clubhouse lead on six-over par after a second consecutive round of 74 before Carman, who finished 3-3-2 , joined him on a 148 total. Cleary, who has recently returned refreshed from a golfing holiday in the USA endured tough conditions as rain gave way to strong winds in the afternoon. "It was very windy out there to be honest, very hard to keep the ball straight but I'm happy enough". Carman, who was six-over par for his first 11 holes today, played his best golf coming home. 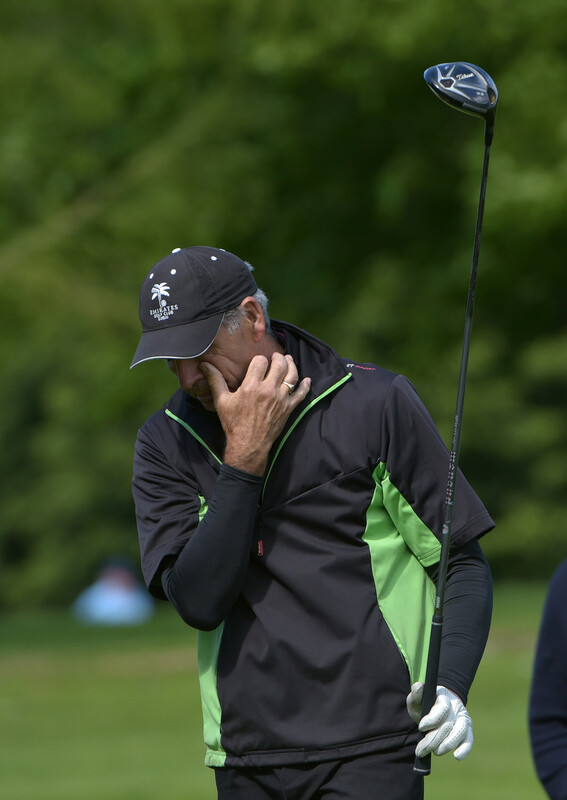 "Today I started on the back nine and missed a few putts, played pretty average golf. I finished with three straight birdies so I was absolutely delighted with that." 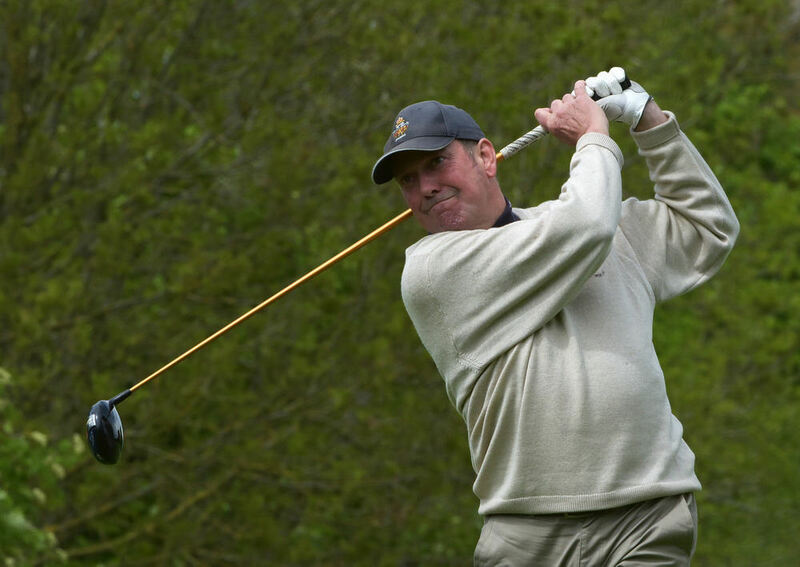 A former Seniors international for England, Carman was beaten in the final of the English Amateur Championship in 1979 by Roger Chapman who went on to win two professional senior majors in 2012. One shot back are Ian Brotherson who carded the lowest round of the day, a two-over par 73 to move into contention and also on the 149 mark are Hugh Smyth (Mourne) and England's Mark Stones. Defending champion Richard Partridge is just three shots off the lead heading into the final round. He added a 76 to his opening 75 to lie on 151. 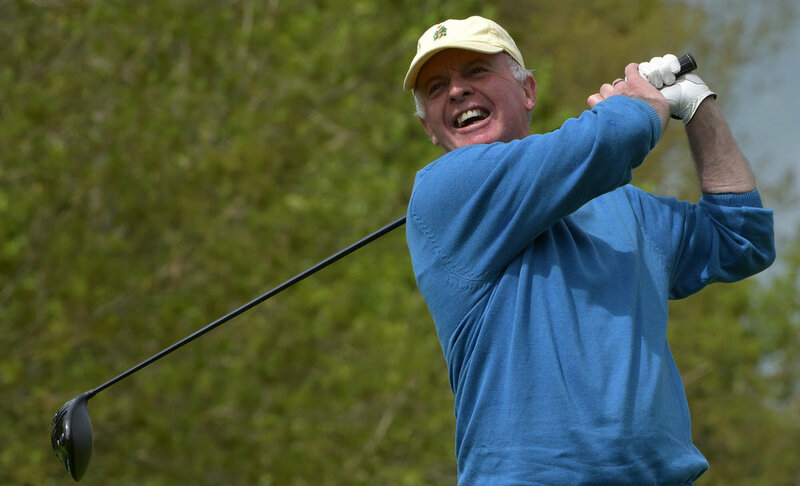 The cut fell at 157 with Peter Cowley (164) and Hugh MacKeown (166) also making the final day as the top two leading players aged over 70. 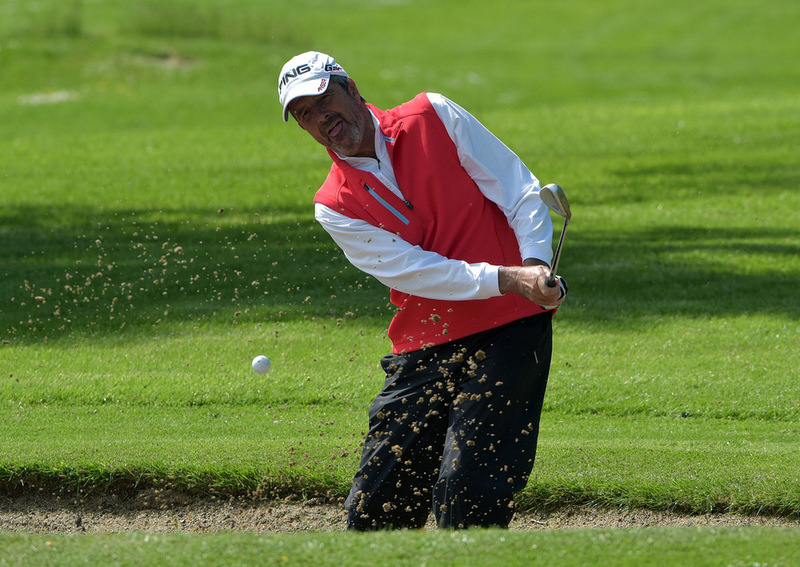 Englishman Mark Stones made seven birdies in 70 to take a two-shot lead after an opening round of the Irish Seniors Amateur Open Championship at Roscommon.